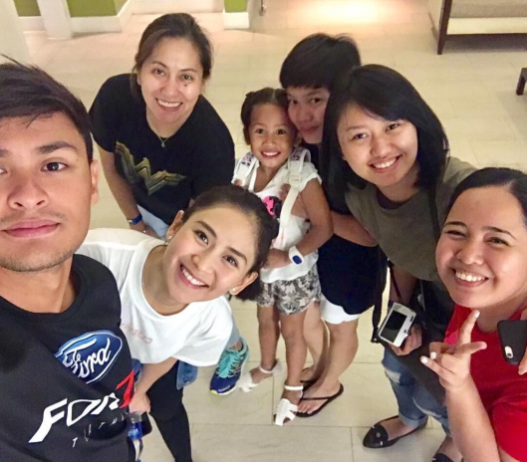 Sarah Geronimo had her hands full these past few weeks as she prepared for the grand finals of “The Voice Teens” while also promoting her movie “Finally Found Someone” at the same time. 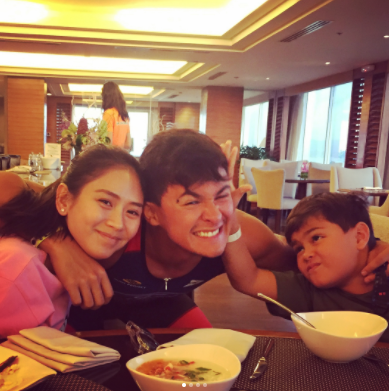 With the televised singing competition now over and her movie with John Lloyd Cruz already showing in cinemas, Geronimo finally found the perfect opportunity to spend quality time with her boyfriend. 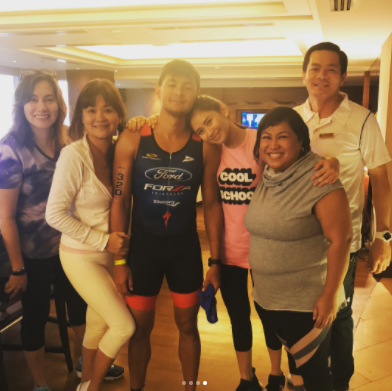 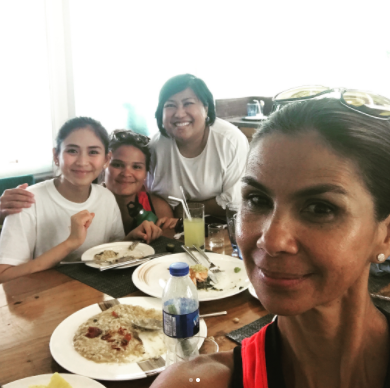 On Saturday, Geronimo flew to Cebu to show her support for Matteo Guidicelli, who is competing at this year’s Cobra Ironman 70.3 Philippines. 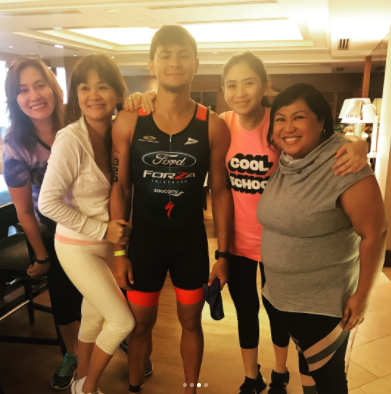 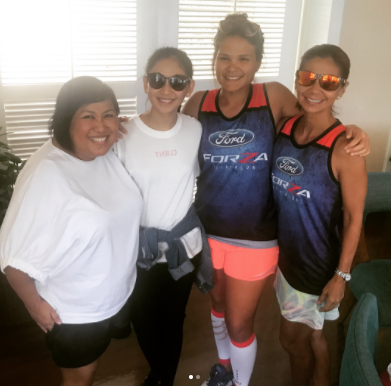 Photos of them together, along with the rest of the Guidicelli family, prior to the race made the rounds online. 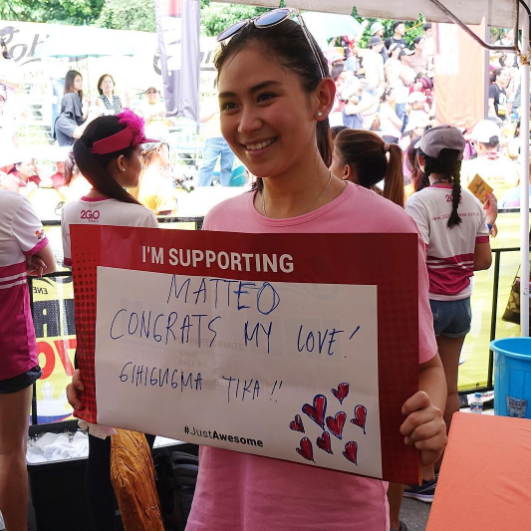 And just like what happened two years ago, Geronimo was again spotted welcoming Guidicelli with open arms at the finish line. 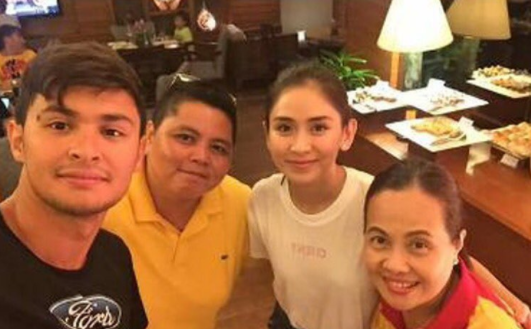 Below are some of the couple’s photos and videos in Cebu.